﻿The Hudson Valley is a state of mind. Join tens of thousands of people sharing their experiences, history, information, local deals, the most amazing photos, places to go and interesting things to do here. 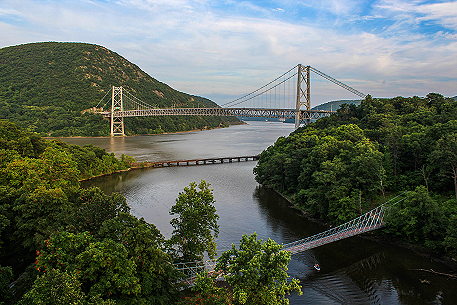 *NEW* Hudson Valley Photo Prints Now Available!